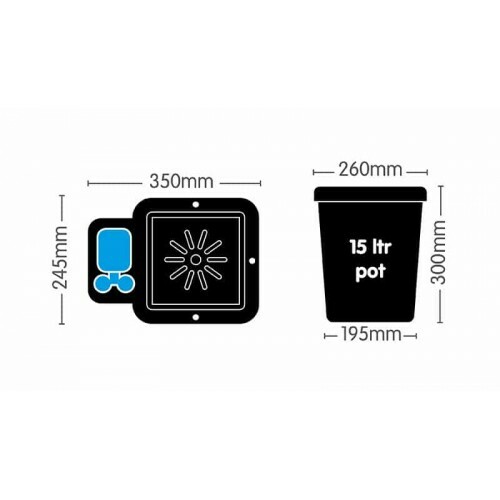 AutoPot 4 Pot System Kit revolutionizes your plantation passion as it enables you to grow many crop varieties while it is brilliantly suited for either short, bushy varieties and even taller plants where there is need to place the kit directed towards plants in your garden or indoor. 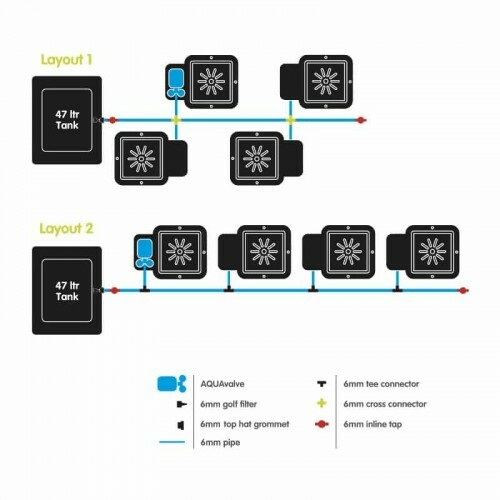 Among many other amazing benefits and features, the AutoPot 4 pot System Kit comes with utmost reliability while the need for maintenance is minimum so that the users can save the money with its help. The automated kit is right according to the latest technological standards while allowing the gardeners to do farming or plantation in a comfortable manner which means they can have time out without being worried about the health & condition of the growing plants. 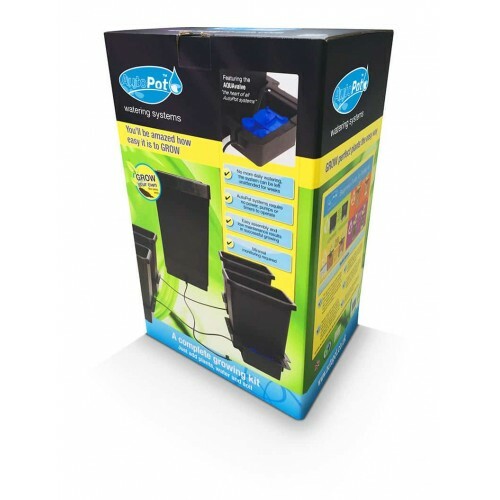 The AutoPot 4 Pot System features very flexible pots & trays which are quite adjustable for ease of moving around as per the needs. Moreover, in case if the size of plants proves to be too huge then they could be spaced further with such flexibility. 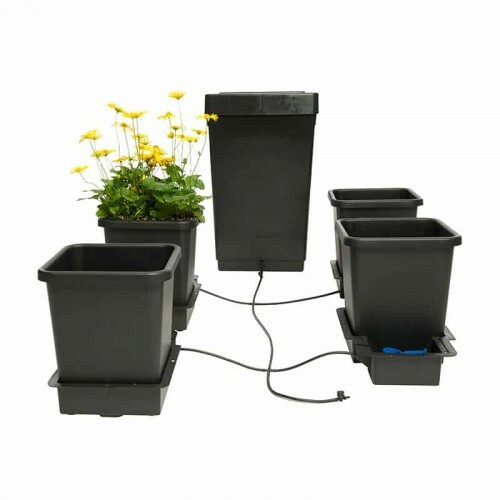 As soon as the AutoPot 4 Pot System Kit is properly set up along with filled water & feed in liquid form, it is ensured that the very diversified Kit fulfills all the needs of your growing plants.